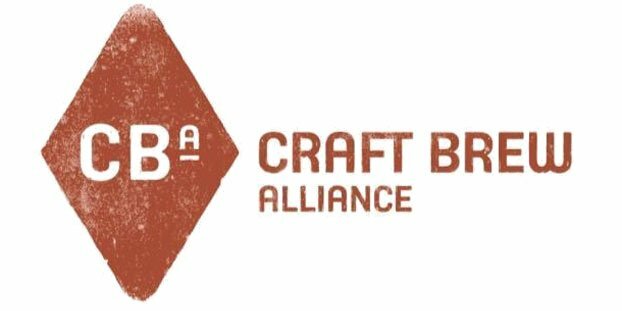 Craft Brew Alliance Inc. (CBA) reported its financial results for the second quarter ended June 30, 2013. CBA’s focus on building a national portfolio strategy has positioned the company to expect strong sales and profit growth in 2013 and to take advantage of the dynamic craft beer segment to achieve long-term value for its shareholders. The results for the second quarter are in line with management’s expectations and confirms its 2013 guidance. Depletion volume grew 12 percent over the second quarter of 2012 and 9 percent year-to-date compared to the same period last year, reflecting the continued success of the CBA’s portfolio strategy. “We are pleased with our depletions growth of 12 percent for the second quarter and 9 percent year to date. Our second quarter results are in line with our expectations and demonstrate the positive trend we are anticipating for the full year.” — Terry Michaelson, CBA’s chief executive officer.Net sales and branded beer shipments increased 10.7 and 13.5 percent, respectively, in the second quarter due to the continued organic growth of its portfolio and the launch of new products, including Redhook Audible Ale, Kona Big Wave Golden Ale, Omission Beer and cross-brand variety packs. Year-to-date net sales and branded beer shipments grew 3.4 percent and 5.6 percent, respectively, compared to the first half of 2012. The CBA’s gross margin rate increased 40 basis-points to 30.5 percent in the second quarter compared to 30.1 percent for the second quarter last year as a result of supply chain optimization efforts implemented in the first quarter of the year. The company’s year-to-date gross margin rate declined to 27.9 percent, a decline of 240 basis points from the same period in 2012, due to lower capacity utilization. As a percentage of net revenue, the CBA’s selling, general and administrative expense (SG&A) decreased to 26.4 percent in the second quarter of 2013 from 27.6 percent in the second quarter of 2012. SG&A expense of $24.7 million year-to-date includes the continued investment in its portfolio strategy. Diluted earnings per share (EPS) for the second quarter of 2013 was $0.06 compared to $0.03 for the same period last year. 2013 year-to-date loss per share was $(0.04) compared to 2012 year-to-date EPS of $0.07. For the first six months of 2013, the CBA reported capital additions of approximately $6.1 million for restaurant updates and continued investments in beer-related capacity, efficiency and quality initiatives. Average price increases of approximately 1 to 2 percent. Gross margin rate of 28.5 percent to 30.5 percent, primarily due to pressure from distribution and packaging component costs, partially offset by improved brewery productivity. 7) Continued development of cross-brand packages.